The 5th Open Agusta Aragón Stadium Casablanca was held from 23rd to 31st December at the Stadium Casablanca in Zaragoza, Spain. The 9-round Swiss event featured a prize fund of 8000 EUR with 2000 EUR dedicated to the winner. 155 players competed and among them were seven Grandmasters. GM Azer Mirzoev, recently winner of Magistral de Elgoibar, entered the final round as sole leader but then he run into the top-seeded GM Kiril Georgiev who defeated him with black pieces. 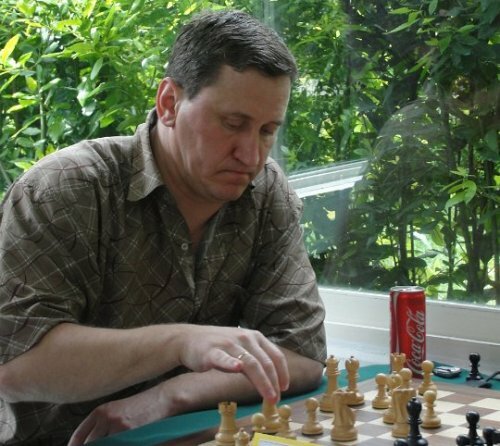 At the same time GM Oleg Korneev beat IM Fabrizio Bellia to share the first place with Georgiev. Korneev takes the winner’s trophy on better tie-break. GM Artur Kogan won against IM Daniel Forcen Esteban to deny his attempt on defending the last year’s title.